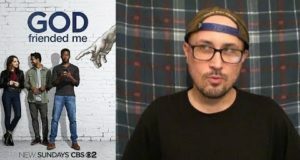 Brad watches14 network TV pilots, including Rel, Magnum PI, Manifest, FBI, New Amsterdam, Single Parents, Murphy Brown, A Million Little Things, The Cool Kids, God Friended Me, The Neighborhood, Happy Together, I Feel Bad, and The Conners. 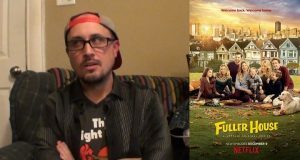 Brad sees the rest of Fuller House season 3. 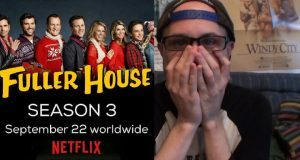 Brad watches the first 9 episodes of Fuller House Season 3. 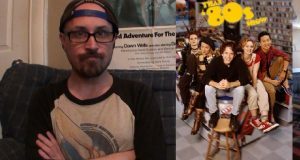 Brad watches all 13 episodes of the short lives spin off series That '80s Show. 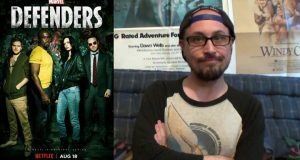 Brad watches every episode of The Defenders. 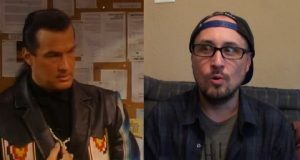 So how much did the final season of Roseanne jump the shark? 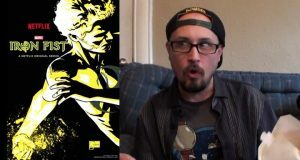 Brad watches every episode of Marvel's Iron Fist on Netflix. 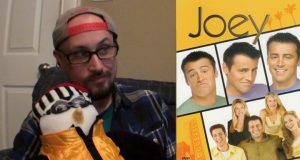 Brad watches every episode of season 2 of Joey, the Friends spin off. 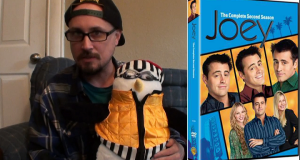 Brad watches every episode of Joey Season 1. 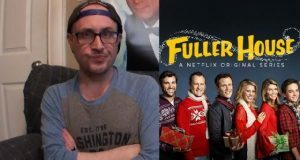 Brad watches every episode of Fuller House, Season 2.